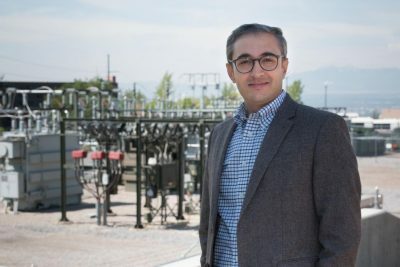 Utah Smart Energy Laboratory (U-Smart) has received a three-year, $4.4 million research award from the U.S. Department of Energy Solar Energy Technologies Office (SETO) to advance solar energy’s role in strengthening the resilience of the U.S. electricity grid. This project will develop an automated resilience management system (ARMS) to enhance the city’s power grid in case of a power outage. The project partners include PacifiCorp, Utah Governor’s Office of Energy Development, Idaho National Laboratory and Washington State University. 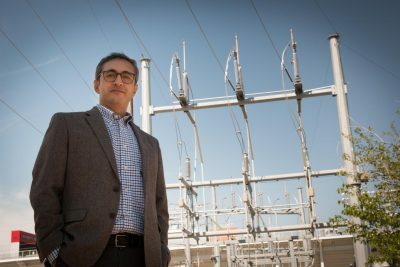 Rocky Mountain Power, a division of PacifiCorp, which services more than one million customers in Utah, Wyoming and Idaho, will work with the Utah Smart Energy Laboratory to test and validate the technology at multiple locations in Utah. 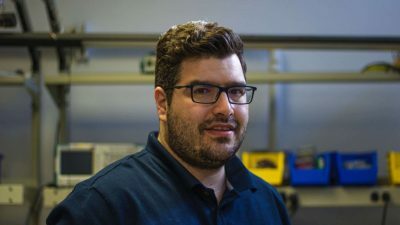 The U-Smart lab is awarded a three-year, $2 million grant from the U.S. Navy’s Office of Naval Research beginning July 1 to develop the next generation of microgrid controllers with built-in cyber-security solutions. As part of this project, U-Smart will build and host a testbed to test and validate the microgrid controllers. 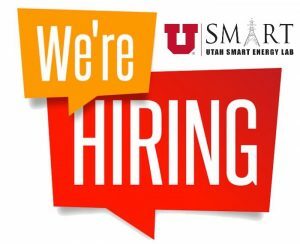 U-Smart will also partner with the Utah Science Technology and Research (USTAR) initiative, Governor’s Office of Energy Development, Idaho National Lab and the U’s Office of Technology and Venture Commercialization to commercialize the technologies developed through the project. 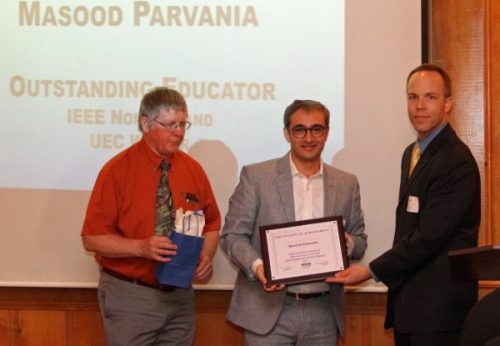 Dr. Masood Parvania, Director of the Utah Smart Energy Lab, received the 2018 Engineering Educator of the Year award from the Utah Engineers Council during a banquet Feb. 24 at the Rio Tinto Stadium in Sandy, Utah. The Utah Engineers Council is an organization of engineering societies in the state that provide a place where they can work together to promote engineering in the state. The Engineering Educator of the Year award goes to one person in Utah who has been outstanding in furthering engineering education. Member societies that make up the council nominate those eligible for the award. Read the full story at the College of Engineering and ECE department websites. 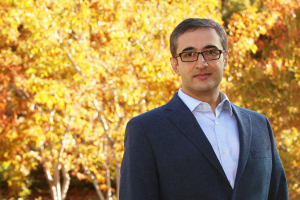 Mr. Roohallah Khatami, a third-year PhD candidate in U-Smart, receives the 2017 IEEE Transactions on Smart Grid Best Reviewer Award! Congratulations Roohallah, well-deserved!